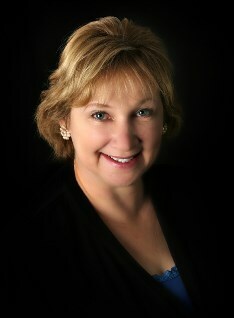 Susan West was the most outstanding agent a person could have! I have seen how hard she worked for us, from the time she took the listing on my mom’s home until the day escrow closed. I knew I had made the right choice. I am so grateful for the professionalism, expertise and support.